Richard is a lifelong resident of Thunder Bay, Ontario. After completion of law school in 1976, he returned to Thunder Bay for his articles of clerkship and the commencement of his practice of law. 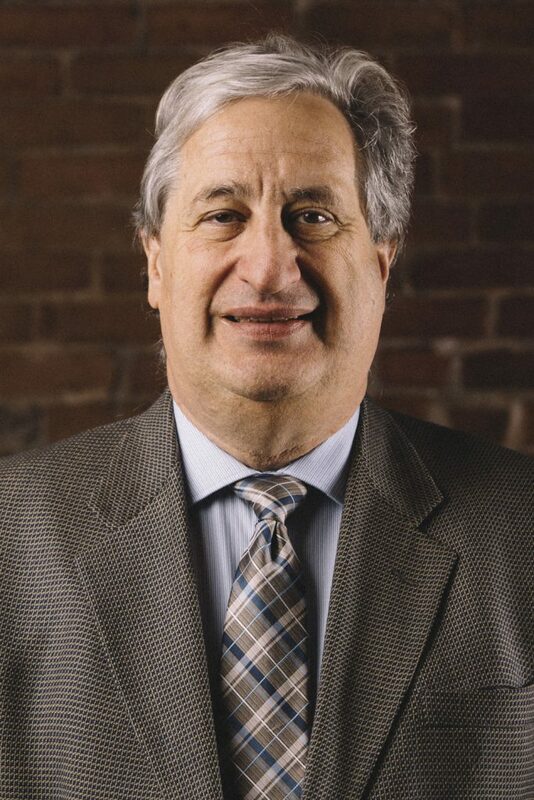 In 1980, after completing two years as an associate lawyer with another law firm in Thunder Bay, Richard started his own law practice which over the years has evolved to the present firm of Buset LLP. Richard provides a broad spectrum of legal services including real estate, property development, corporate and commercial law and wills and estate planning. In addition to his practice of law, Richard has served the wider community through participation in various service organizations. For the past 35 years he has been on the Board of Directors and is presently the President of 3C’s Reintroduction Centre, a former member of the Pastoral Committee and present member of the Finance Committee of St. Agnes Parish and more recently was a member of the Chancellor’s Task Force/Lakehead University Faculty of Law which was instrumental in Lakehead University obtaining all of the necessary approvals for its Faculty of Law. He recently held the position of Chair of the Philanthropic Task Force for the new Faculty of Law at Lakehead University. For the past 20 years, Richard has also been on the Board of Directors and is presently the Secretary-Treasurer for the Institute of Italian Studies – Lakehead University. In 2005 he was honoured as one of the 40 individuals who have made a difference in the evolution of Lakehead University over its first forty (40) years of existence and in 2007 he was named a Fellow of Lakehead University for his support and volunteer efforts at Lakehead University. In 2007, Richard and his wife Elizabeth McWeeny established a charitable foundation, Compassionet Impact Development Canada, which builds small homes and undertakes other charitable initiatives including the establishment of a medical / dental clinic for the poor in Puerto Vallarta, Mexico.